Following a massive data breach that left 56 million debit and credit card details stolen, along with 53 million email addresses, the company spent $43 million during Q3 to deal with the aftermath. The company expects to receive $15 million reimbursement as part of a $100 million network liability insurance policy - and must now work to ensure the problem doesn't occur again. Meanwhile, the company faces multiple lawsuits and will "incur significant legal and other professional services expenses" due to the incident. The company's payment card data network was complaint in fall 2013, and was undergoing 2014 certification when the breach occurred, according to an independent auditor. 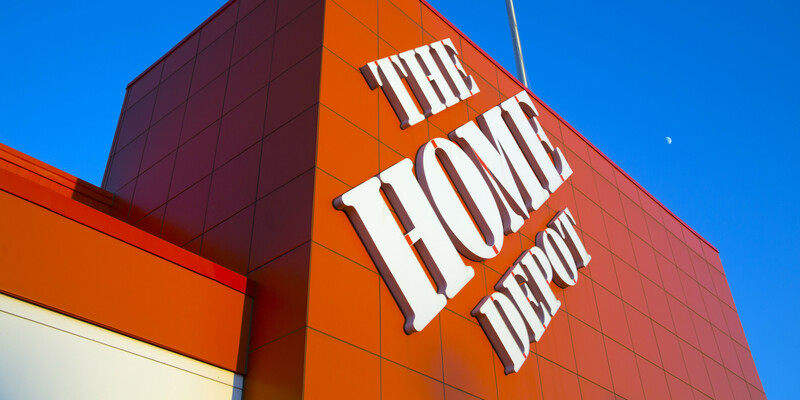 "The forensic investigator working on behalf of the payment card networks may claim the company was not in compliance with those standards at the time of the data breach," Home Depot noted.